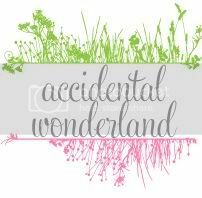 Accidental Wonderland: Watched My Team Win! It's always exciting when your team wins. Glad your team won! I'm hanging in there for the All Blacks to win the Rugby World Cup. I must be odd. I never got into rugby when i moved to NSW. Having said that, I never got into AFL and I'm originally from VIC. 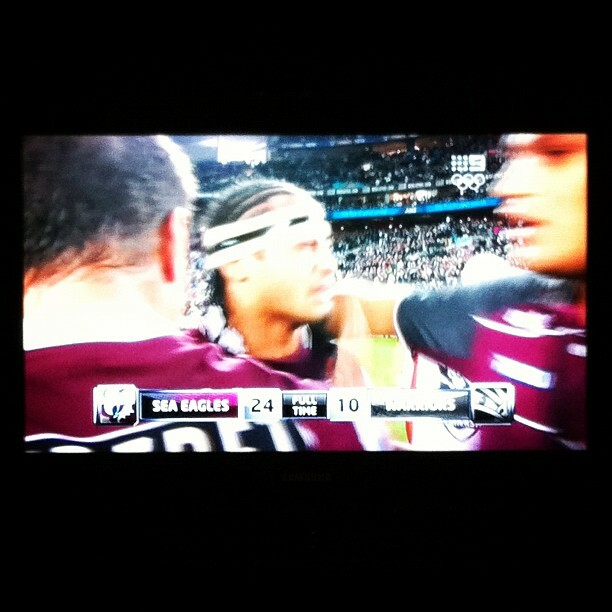 We caught the second half - it was actually a GREAT game to watch - even if I'm not *that* into footy! Yay for your team and for mental health month! Yay for being on the winning team !